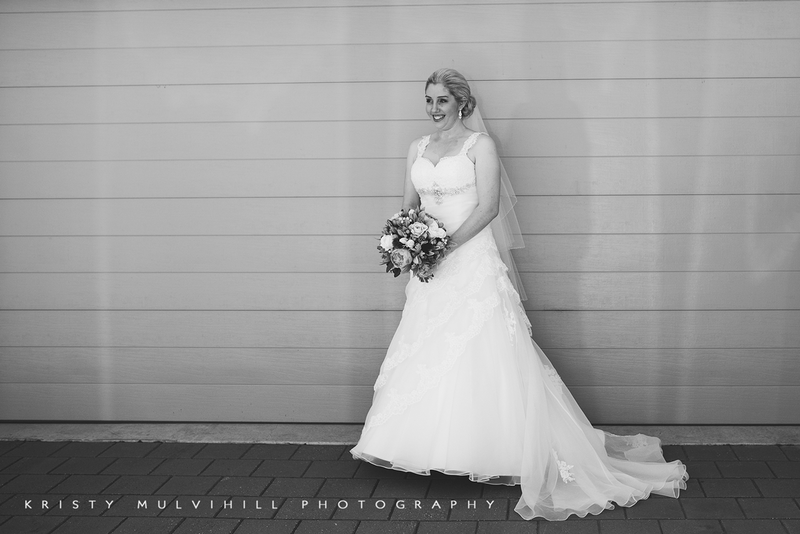 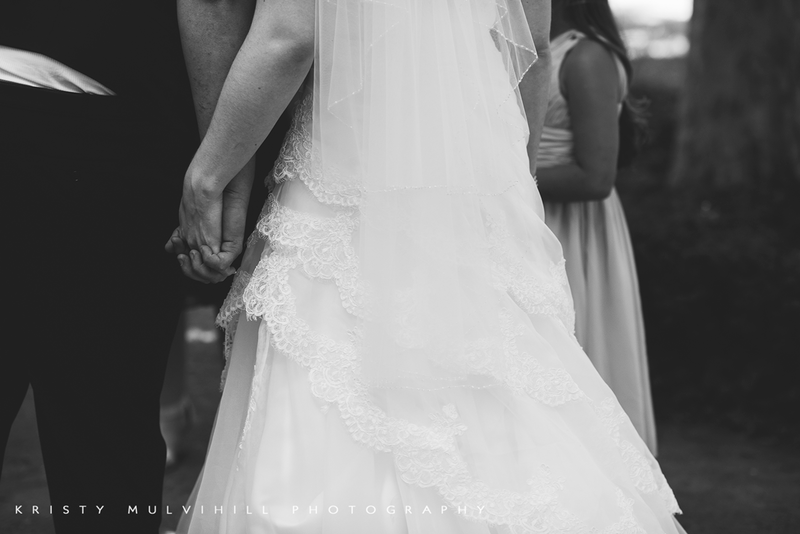 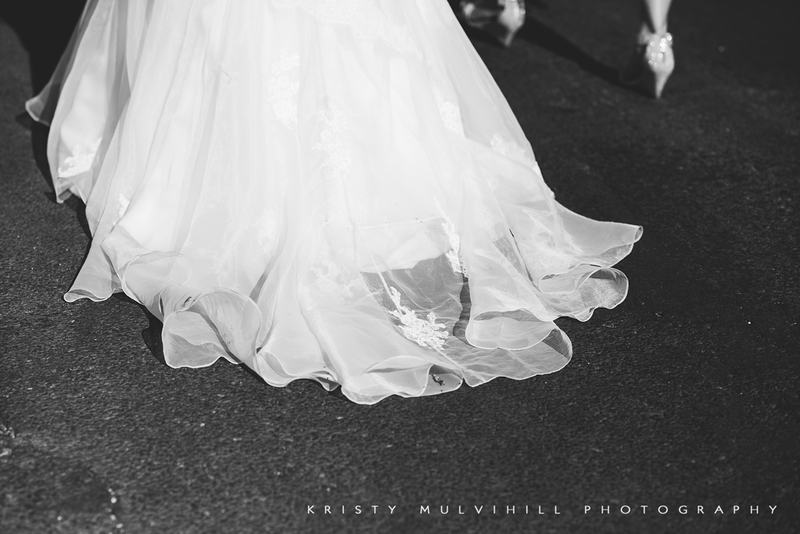 I'm slowly working my way through the weddings from last year! 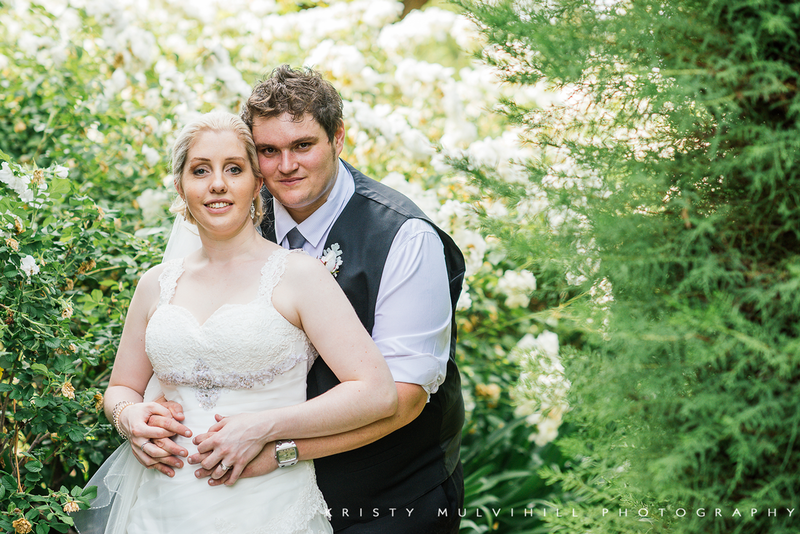 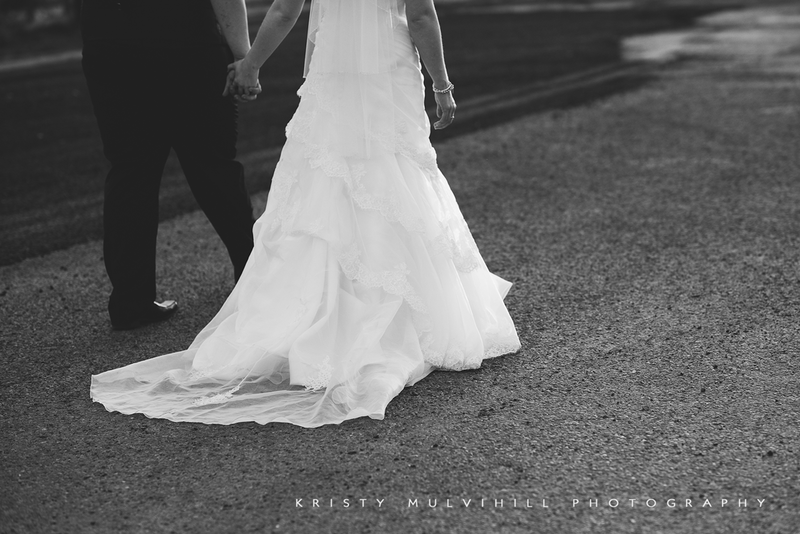 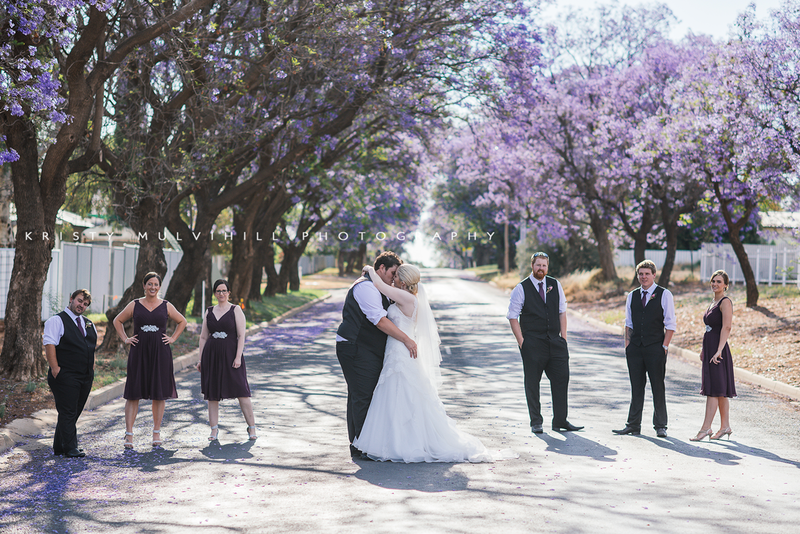 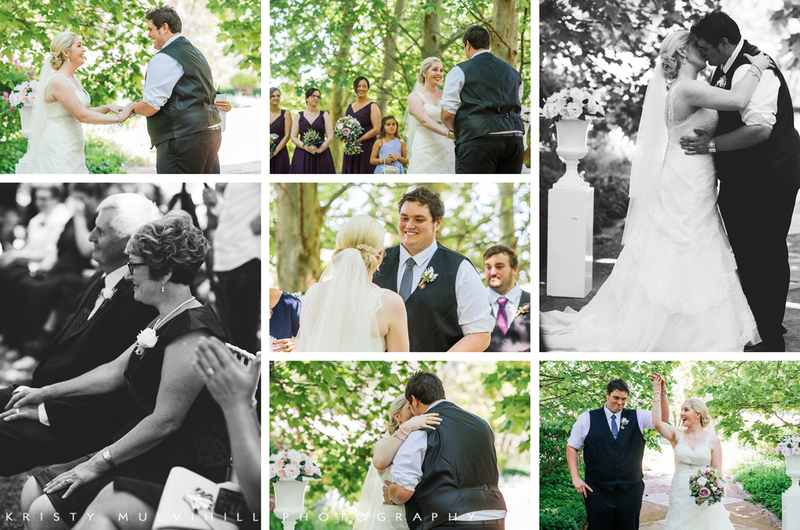 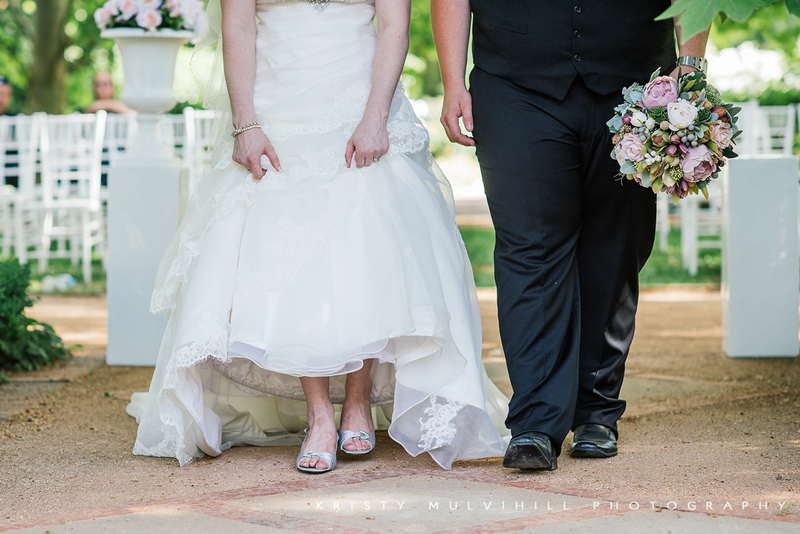 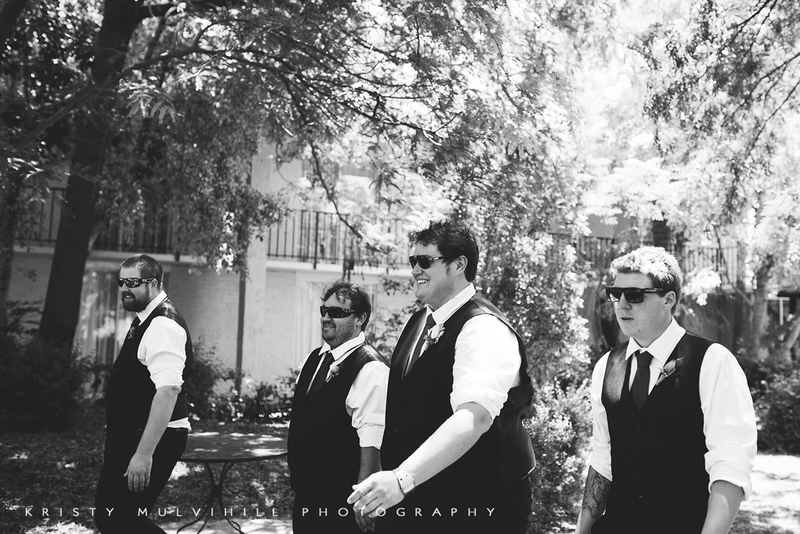 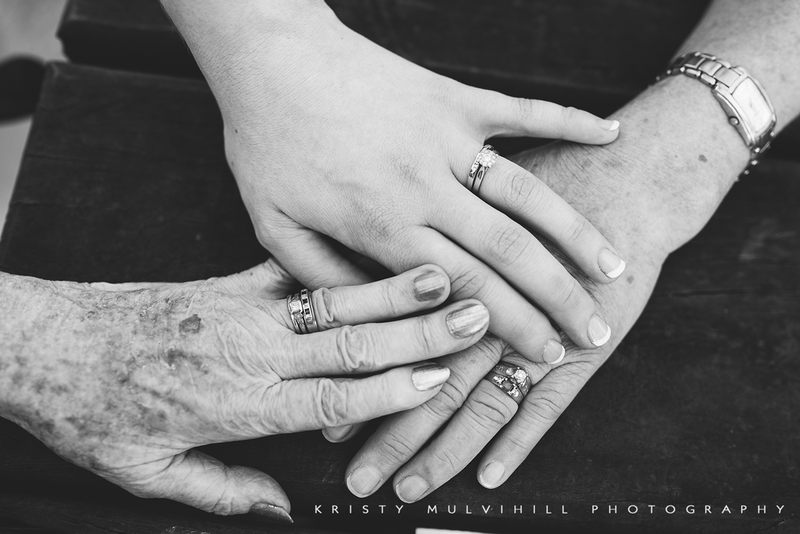 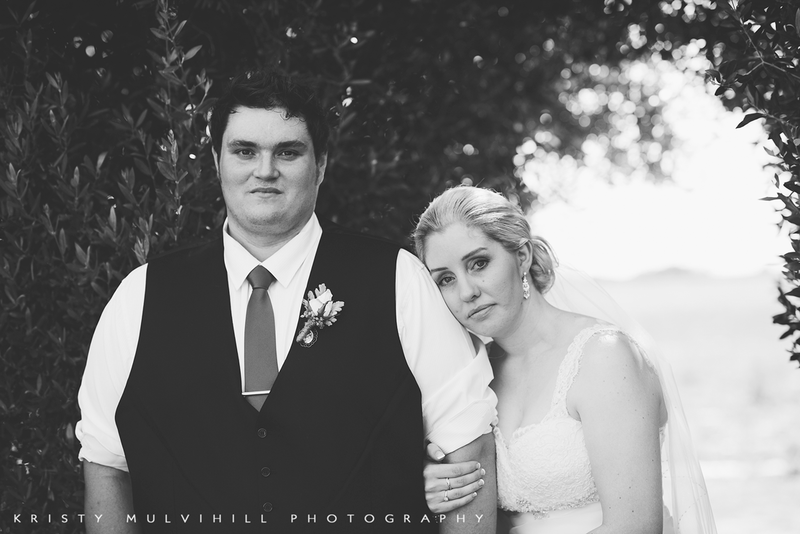 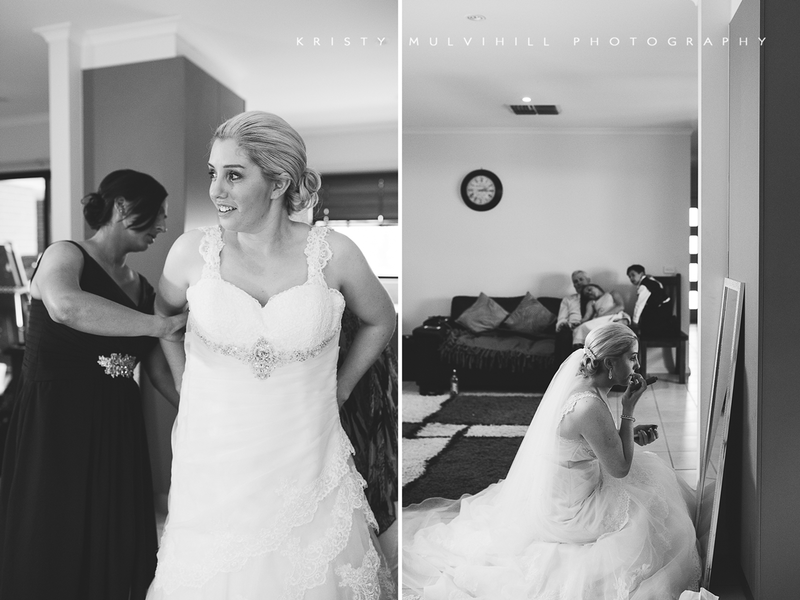 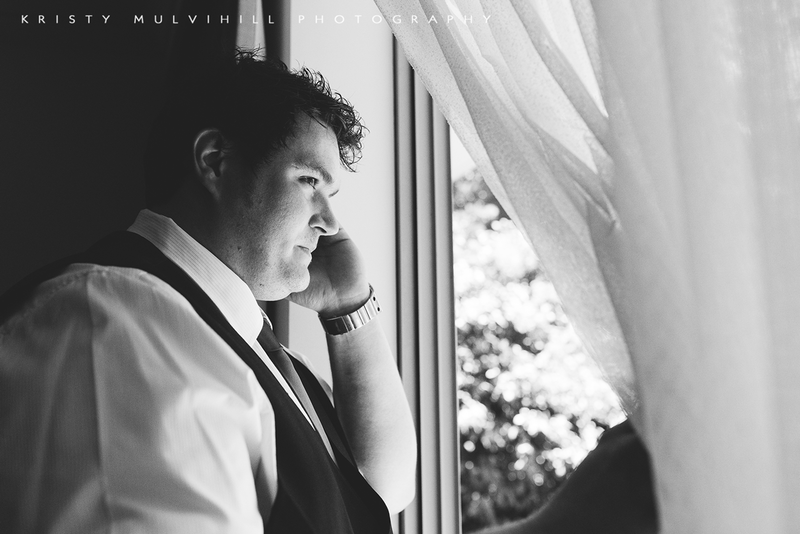 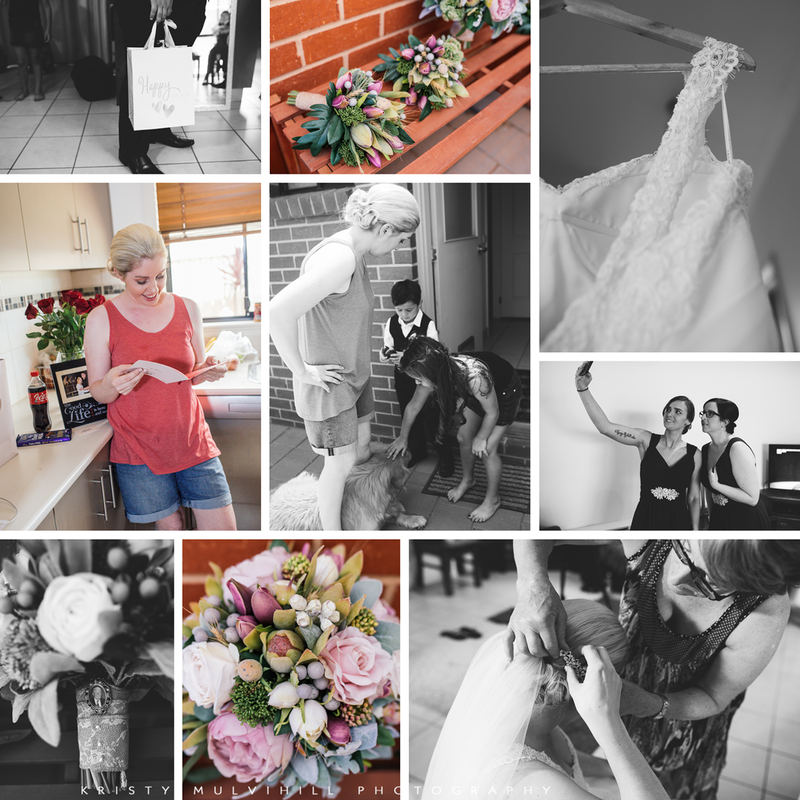 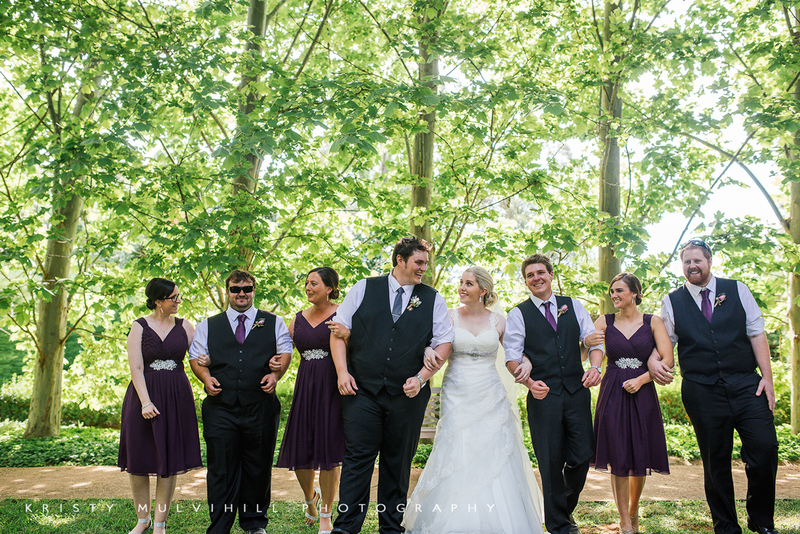 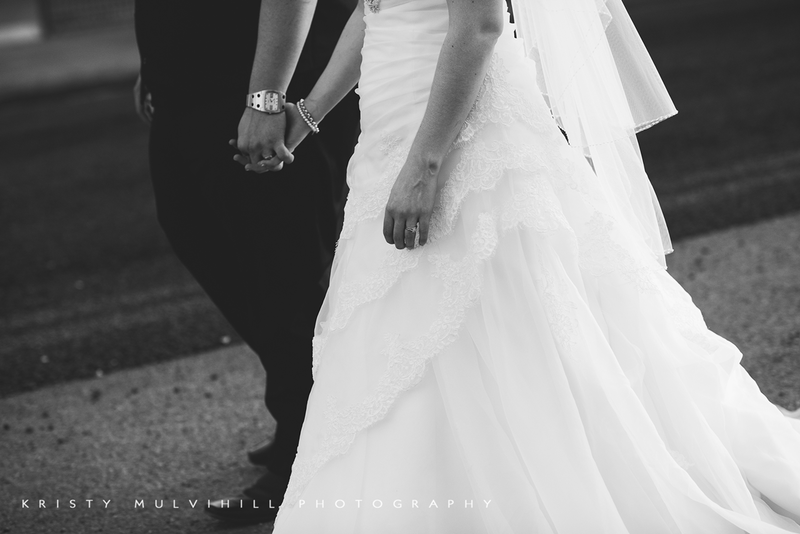 Next up is Jess & Matt's wedding, another in my run at Ampelon Gardens. 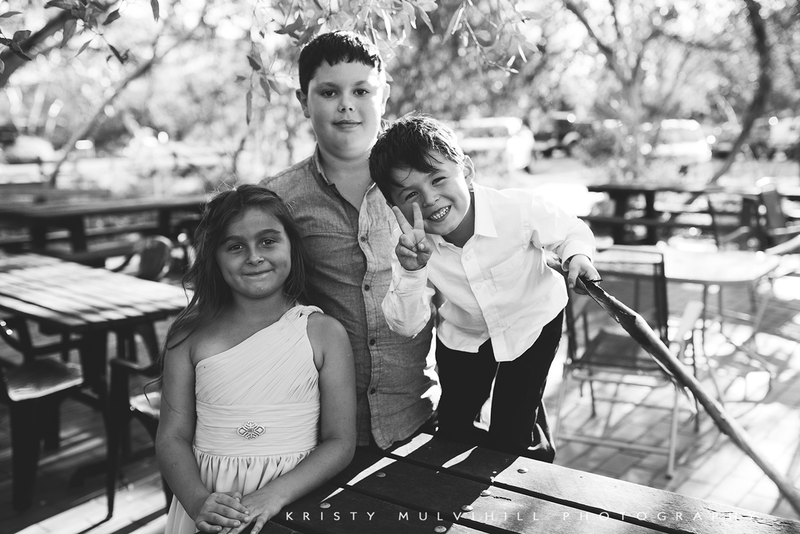 Such a lovely day with these guys honouring some special people who are no longer with us. 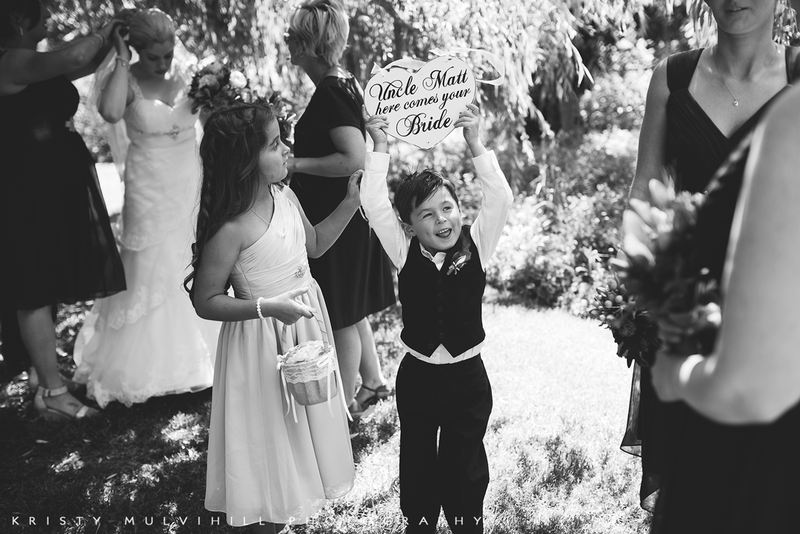 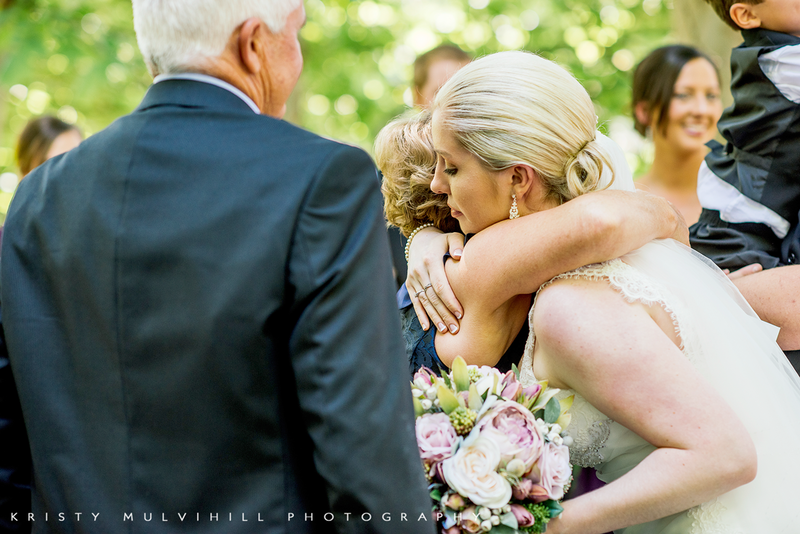 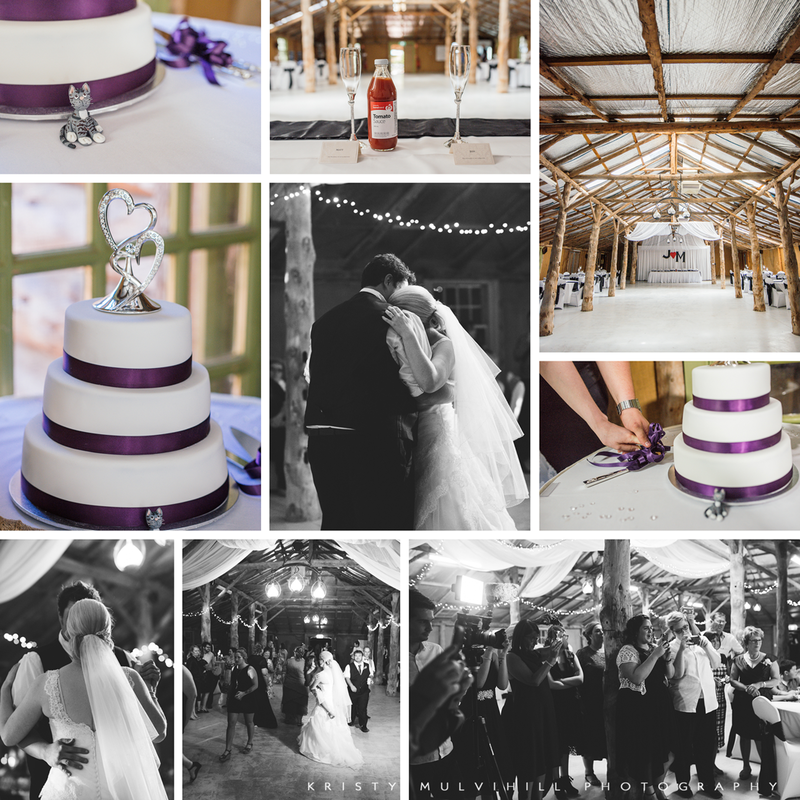 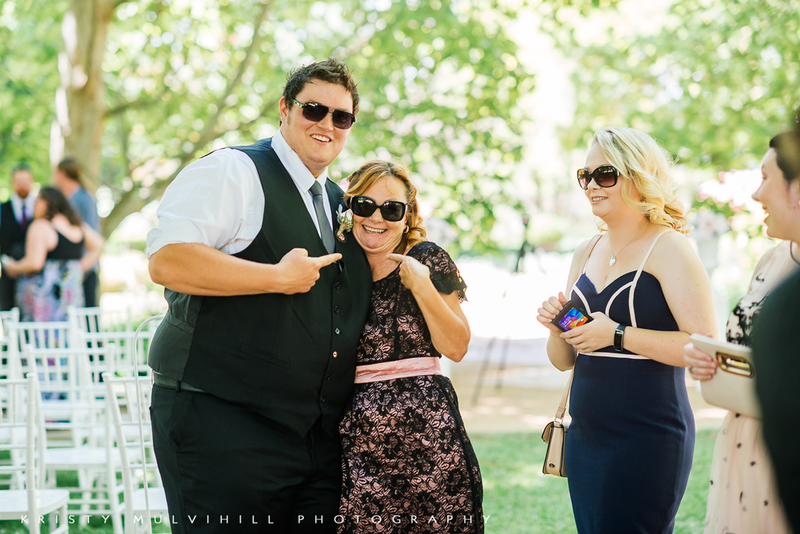 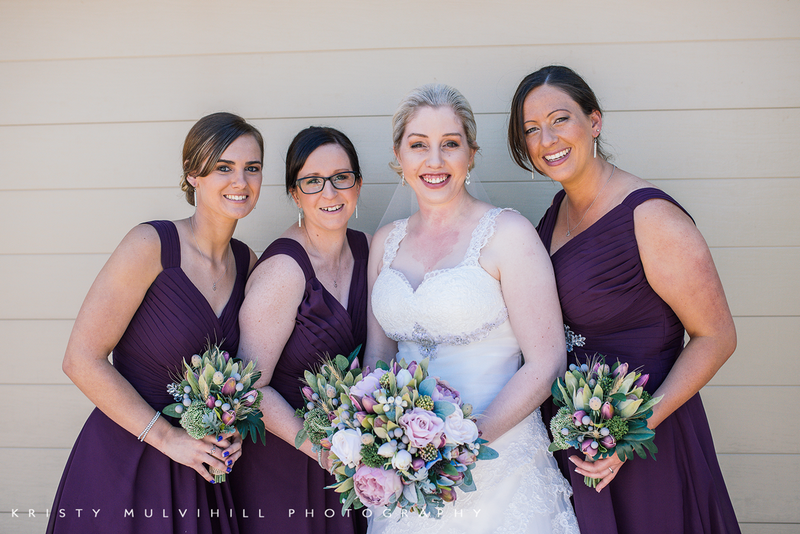 The reception was held at the Inland Botanic Gardens in their big woolshed, which is the perfect location for a wedding reception. 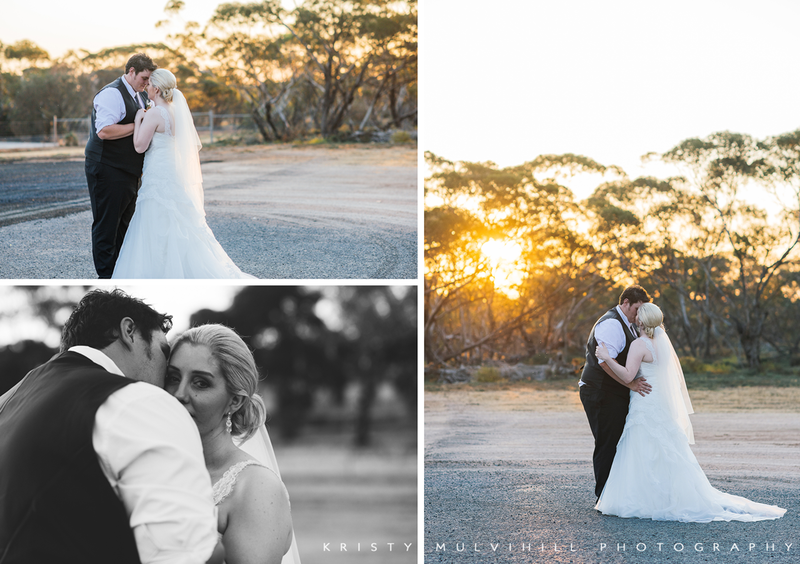 Jess & Matt, thanks so much for having me as your photographer, I had a lot of fun with you guys and I hope you love these photos!